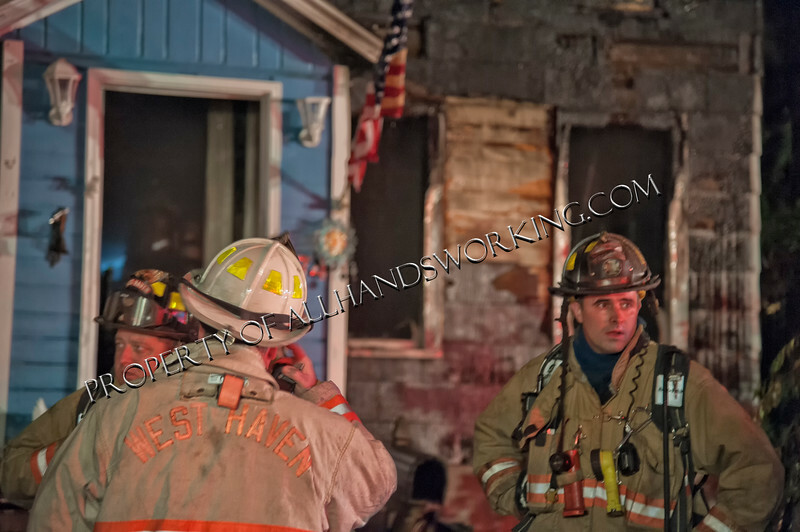 West Haven firefighters arrived to find heavy find from the number one side of the dwelling. A second alarm was quickly transmitted bringing companies form Allingtown and West Shore to the scene. Firefighters used a two and a half hand line to darken down the fire before making the interior attack. The fire took about an hour to bring under control with heavy damage to both floors. Multiple dogs were removed as well and turned over to animal control. The cause of the fire is being investigated.